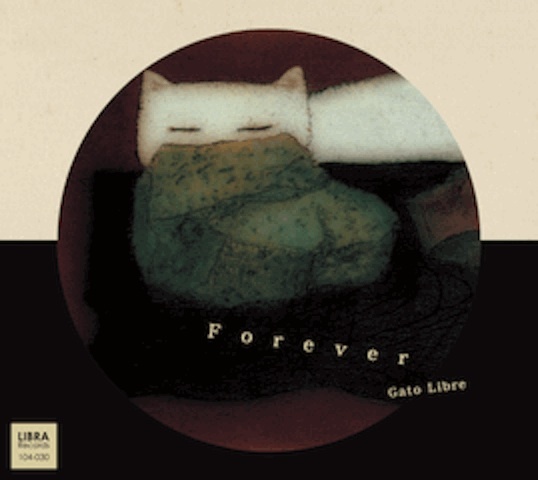 Gato Libre plays music that sounds almost familiar. 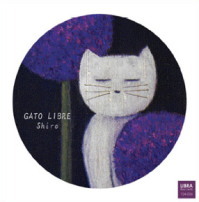 Tamura’s original compositions sometimes sound like folk music from Eastern or South Europe — but there’s always a little something that makes them different and elusive. And while they are beautiful tunes, they are often a bit melancholy. 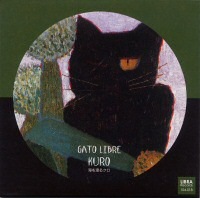 The acoustic quartet plays these pieces calmly but with great sensitivity and intensity. 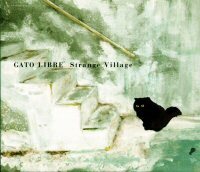 Gato Libre has released four CDs: Strange Village (2005), Nomad (2006), Kuro (2008), and Shiro (2010). 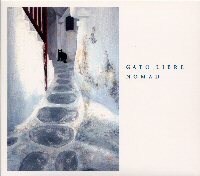 First Meeting is an acoustic noise improvisation band with a sense of adventure and a sense of humor. In many improvised music situations, playing a diatonic scale can get you some evil looks. First Meeting, however, is completely free in that respect. They place no limits on what they can do. The range of volume and expression is as broad as these four sonic explorers can make it. 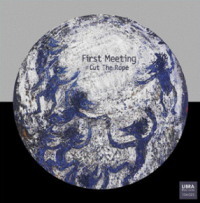 First Meeting has released Cut The Rope.